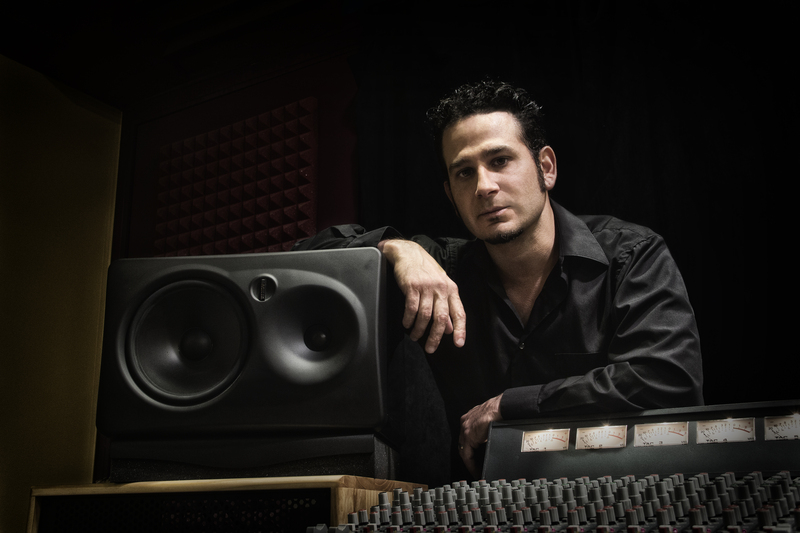 Joey Z Productions – I personally handle every project that comes through the studio, and always share a common goal with my clients… To make a great recording. Email me now at joeyzproductions@gmail.com and inquire about your next recording. I personally handle every project that comes through the studio, and always share a common goal with my clients… To make a great recording. Email me now at joeyzproductions@gmail.com and inquire about your next recording. 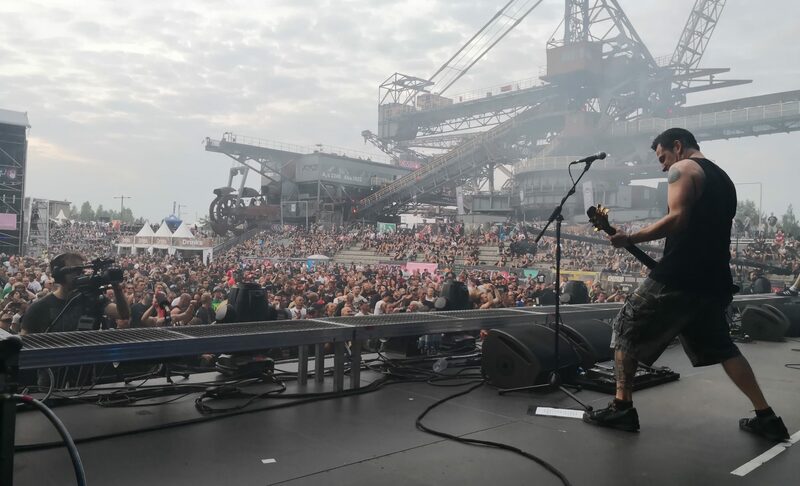 As guitarist and founding member of internationally renowned and critically acclaimed rock/metal act Life of Agony, Joey Z got to tour the world and really make a name for himself as an accomplished musician. His follow up work in Stereomud proved the music was in his blood. Now an established producer, Joey continues to play his part in making great music and helping others do the same. He would soon immerse himself in the local music scene at clubs like Lamour, The Ritz and Roseland, listening to bands like Metallica, Iron Maiden, Ozzy Osbourne, Kiss and Misfits. After a few basic guitar lessons, Joey Z taught himself while playing to his favorite records, crediting guitar legends Randy Rhoads, Kirk Hammett, David Gilmour and Dave Murray as his biggest influences. His career followed with 5 albums with Life of Agony and 2 with Stereomud, which were released on respected labels Roadrunner, Columbia and Epic, (Sony) and Napalm. For a short time from 2006 to 2008, he had the chance to work with great mentor and friend, the late Peter Steele in the band Carnivore. Joey is currently working on Life Of Agony’s 6th major LP with plans to release in 2019. Hitting the road in 1993, Joey has since toured all over America and Europe, playing along side Tool, Megadeth, Ozzy Osbourne, Korn, Faith No More and Slipknot. He recorded with gifted producers; Don Gilmore (Good Charlotte, Dashboard Confessional, Linkin Park), John Travis (Sugar Ray, Kid Rock, Social Distortion, Static X), Rick Parashar (Nickelback, Pearl Jam, Alice In Chains, Blind Melon, Bon Jovi, Melissa Etheridge) and Greg Fidelman (Chili Peppers, SOAD, Bush, Jet, Slayer, Slipknot, Metallica). This really inspired him to delve into the world of production and recording, as he became obsessed with the process of getting that perfect sound. In 2005, Joey opened Method of Groove Studio in Brooklyn, NY where he had produced up and coming bands such as Brand New Sin, Sworn Enemy, Misery, The Greatest Fear and Spoiler NYC, recorded veterans like H20 and Sick of it All, and even had the almighty Anthrax roll through the studio with their producer Rob Caggiano. In October 2012, the studio was destroyed by super storm “Sandy”, taking in over six feet of water. Moving forward, Joey vowed to continue his path of production, and currently tracks clients out of his home studio “The Nest” and also uses professional facilities based on the clients location and needs.